It’s been speculated upon for quite some time, and the answers you’ve all been looking for has finally arrived. 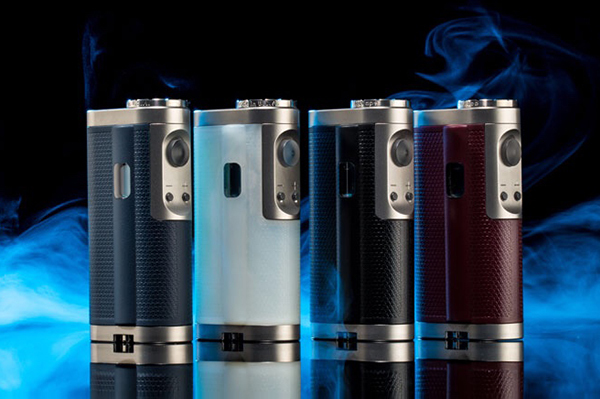 One of the most legendary mod manufacturers have just released a sneak peek at its latest innovative device to further the success of the ProVari brand. 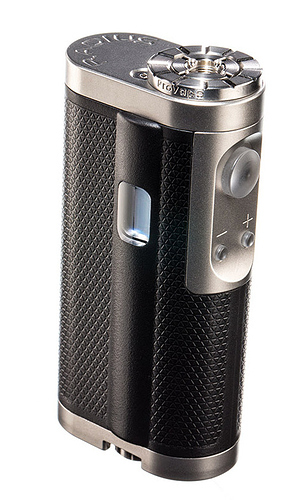 We’re glad to introduce to you, the ProVari Radius by Provape. 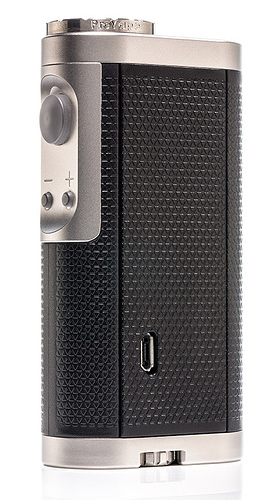 For those of you who aren’t aware of Provape or its legendary mod, the ProVari, you’re not at fault since the company and the outdated device has been left in the dust of more modern, high-powered, and technology infused devices. Once upon a time the ProVari was leading the pack in the mod market, delivering the most power, the best quality and a consistency in a vape that you could only dream of. As of right now, there’s very little to go off of, in fact, Provape hasn’t even released the specs officially for the Radius. However, there are a few within the community that claim the following specs. There isn’t much to go on at this point, but at least we finally get to see what Provape has been working on while we’ve been speculating. The Radius looks nice, seems to promote that quality perception that the original ProVari did, and it also looks like it’s going to come with quite the price tag too. I’ll update you all with more information as I receive it. While you may have lost touch with the ProVape brand and its products, if you can remember the quality and professionalism this name once offered, you’ll be excited to hear that ProVape… is back! That’s right, under new ownership, ProVape and the same qualities that made you enjoy the brand years ago has regained its crown, and it’s looking to quickly regain its position as one of the industry’s most popular online store’s to shop for vapor products. We recently shared an article telling our readers that ProVape Is Back, and we’re excited for what’s to come from one of the industry’s most iconic names in vaping.